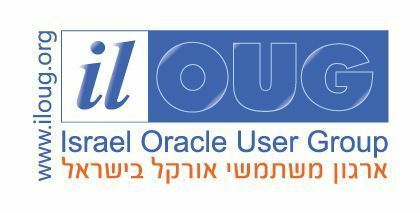 The Israel user group (ilOUG), is quite big – it’s one of the bigger user groups in EMEA. For years there were a few SIG meetings and meetups all year long. 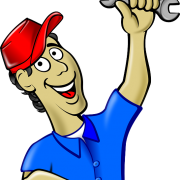 The core-technology (DBA) met 2-4 times a year, the RAC met twice a year, and the application even more than that. Few years ago, the ilOUG board decided to stop having the “small” meetups. 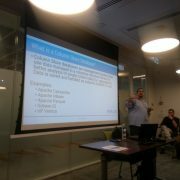 Small doesn’t really tell the real story – the core-tech DBA SIG was around 150 people EVERY MEETING. The reason was that it was taking a lot of time to organize, and a lot money to execute. They decided to replace the smaller free meetings with the bigger meetings (that cost money). We had 3 big yearly conferences with great success – and we even had guests from all over the world (and more are requesting to come this year)! The thing was that the bigger meeting came at the expense of the smaller one. ilOUG stopped having the quarterly SIG meetings and people drifted away from the user group involvement. A few months ago I was visiting HROUG with Ami Aharonovich (the ilOUG president, and a friend). During that visit we talked to several other group leaders (Kamil Stawiarski from Poland and Ilmar Kerm from Estonia, and a few others) about how they run their groups. One of the thing I took from that meeting is that the bigger group meetings shouldn’t come on the expense of the smaller ones. Since I’m not part of the user group elected board (I’m still waiting for an election to happen last year), I urged Ami to bring the smaller meetups back. I am happy to say that Ami took my request to the OUG board and they agreed that the smaller SIG meetings should be reinstated. We opened a meetup group and we are now gathering people who might be interested to join the DBA SIG meeting we are organizing next month. More details about that meeting to come in a week or so.